Toyota’s best seller Innova has successfully completed five years since its launch. 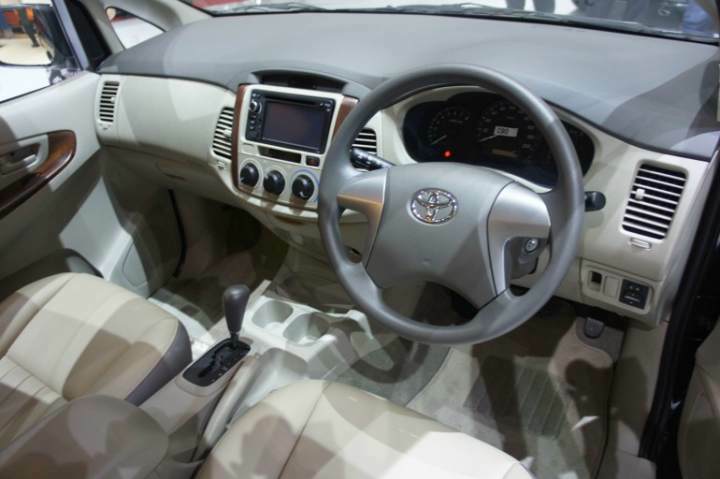 To celebrate this, Toyota has launched a Special Edition Innova for Indian customers. This model will only be on sale from June to September 2010. The Special Edition Innova will be available only in one shade, which the company calls Premium Super White. Priced at Rs 8,86,960 (ex-showroom, Delhi), it comes with features like power steering, power windows, power locks and air conditioning. Body colored bumpers and grill are standard, although grab handles and side mirrors come in a shade of black. There is also a new body colored rear door garnish and new graphics with Special Edition written on the body to distinguish the Special Edition Innova from others. Since this is a Special Editon model, production is restricted to only 700 units. Toyota had launched the Innova in 2005 that replaced the Qualis, which was again a best seller for the company. Innova leads the segment with close to 31% market share since its launch. It is Toyota’s smallest offering in its lineup of MUV/SUV’s for the Indian market, others being the Fortuner, Land Cruiser Prado and Land Cruiser Amazon. Toyota Innova is car that showed Indian manufacturers quality work in a segment where most of the cars sold, are used as taxis. The Innova successfully holds eight people inside, and the attention of all others outside. Wherever you drive the Innova, admiring glances, faster heartbeats and envious stares are bound to follow. The Innova brings together qualities never before seen together in an automobile. Fantastic ride quality and luxury coupled with versatile space; superior performance and driving pleasure with world class safety, advanced styling with solid durability. 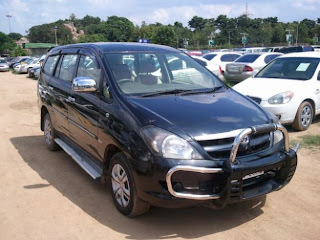 The following are the models of the Toyota Innova with price list. The price of different models are different. The below price listed is bases on Delhi ex-showroom.